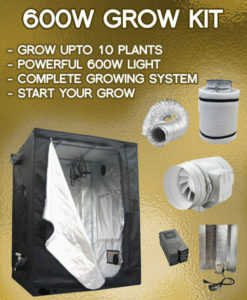 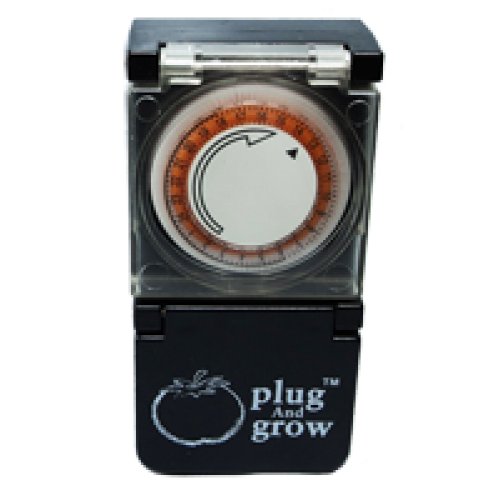 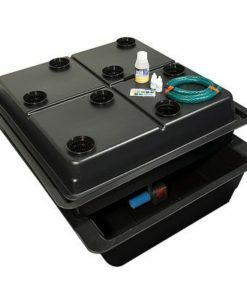 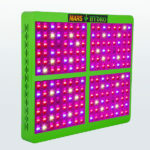 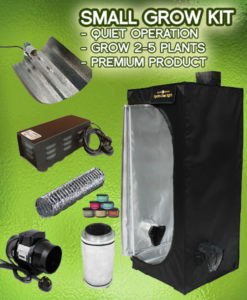 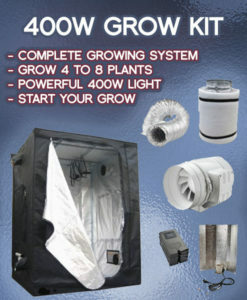 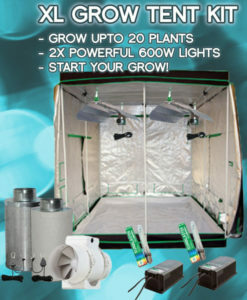 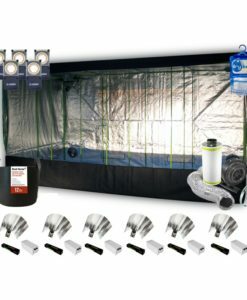 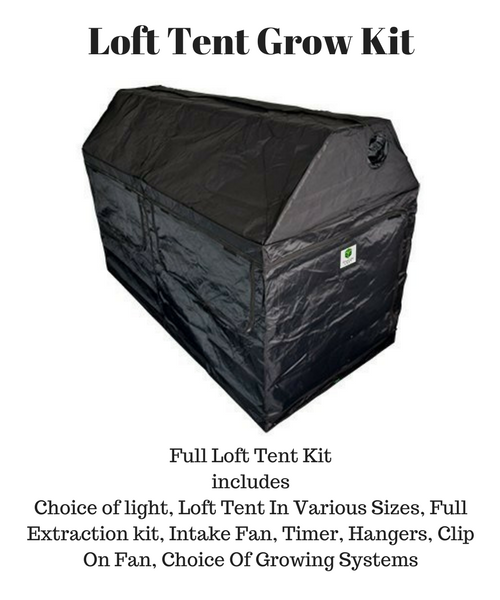 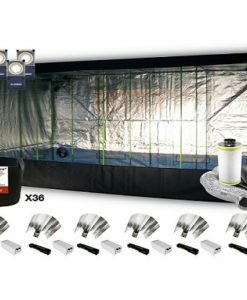 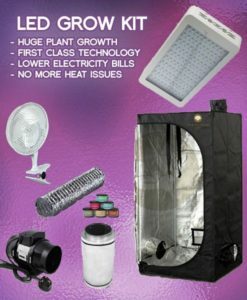 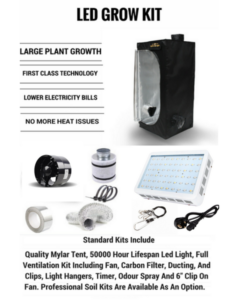 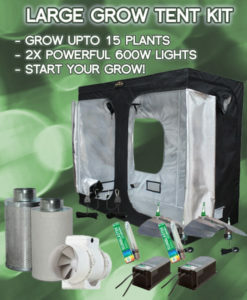 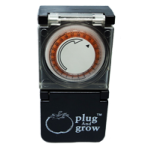 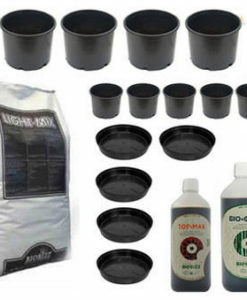 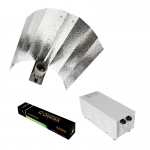 Complete loft tent grow kit includes a choice of Led or Hps Lights. 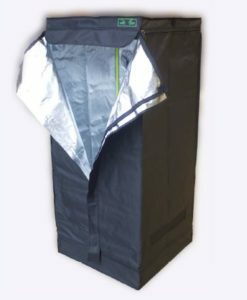 Choice of Loft tent sizes which have 610D mylar reflective interiors. 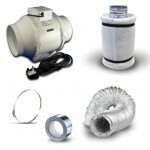 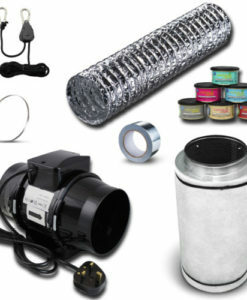 Complete Extractor kit includes Carbon filter, Extractor Fan, Ducting and Clips. 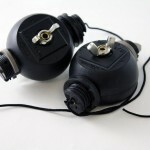 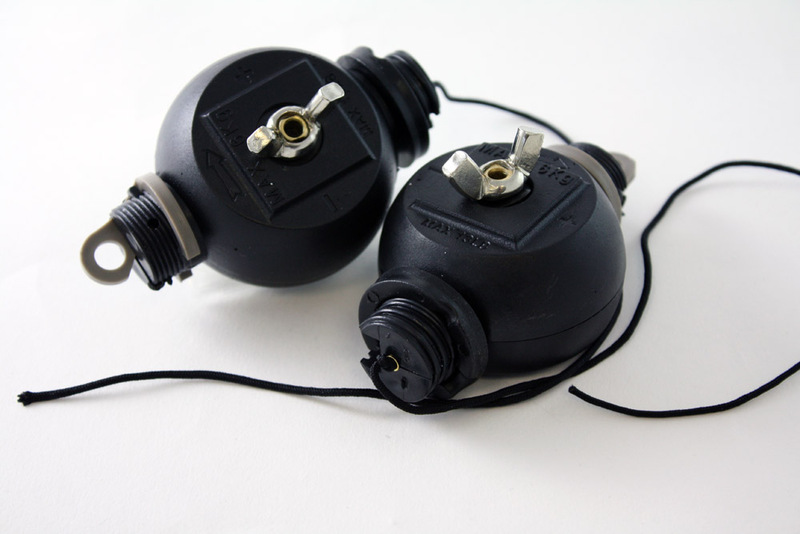 Rope ratchet and light hanging kit for fully adjustable lighting placement options. 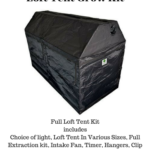 After years of serving growers nationwide and listening to their feedback we decided to create a self contained, reliable Loft grow tent kit that will produce high quality crops even in the smallest of spaces, year after year. 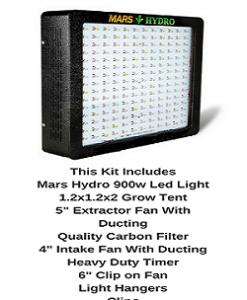 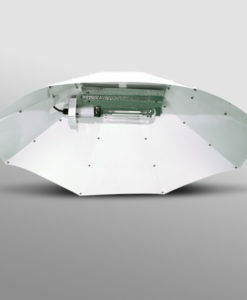 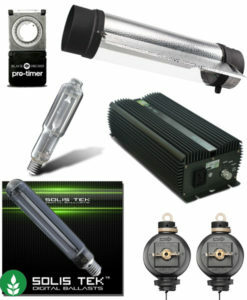 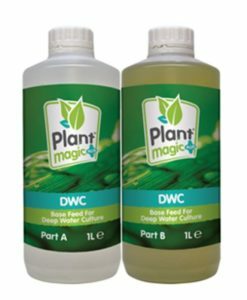 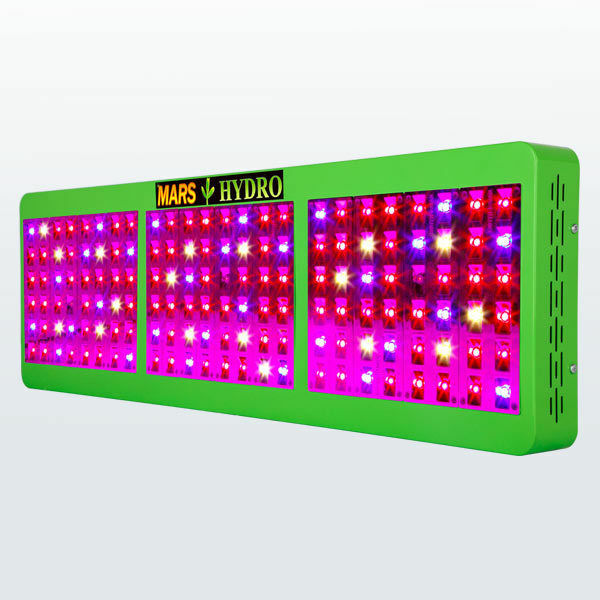 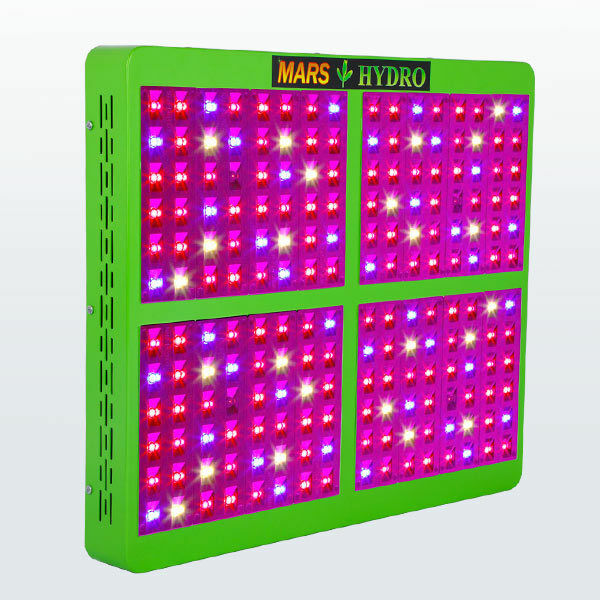 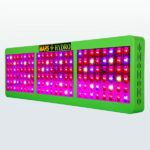 The standard kit includes a 600w Hps light but bigger options and Led options can be chosen as added extras.